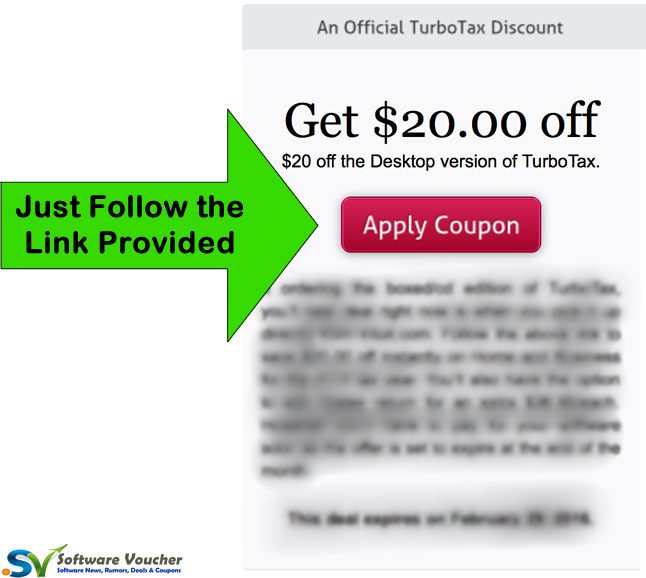 The kind folks at TurboTax just sent us this $20.00 off coupon to use at their official store (the best deal you’ll get up through this year’s tax deadline). Just follow the above link and you’ll save $20.00 instantly on online version of TurboTax Self-Employeed (formally called Home & Business). Unlike the traditional boxed versions, the Online editions are all cloud-based. Your entire tax return is completed through your online TurboTax account. That means that you can start your tax return on one computer, save it, and then pick up where you left off on another. You can also use the free app to work on your return from your iPad, Android tablet or smart phone. To apply this disc out, just follow the above link (no coupon code required to realize the savings). $20 off the Desktop version of TurboTax. 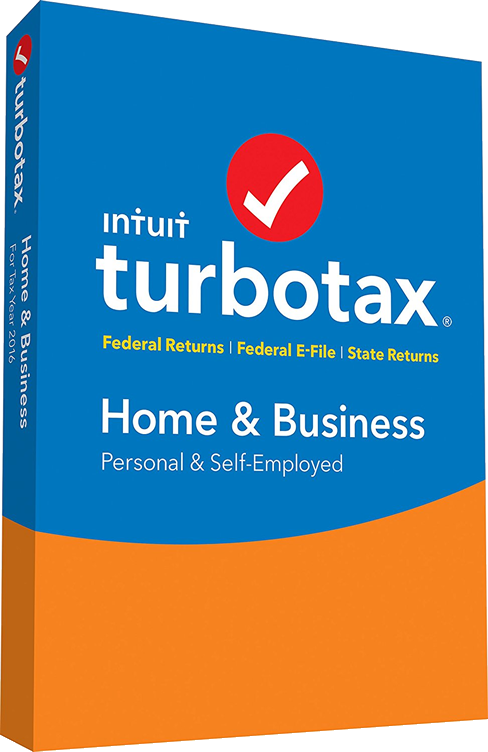 If ordering the boxed/cd edition of TurboTax, you’ll best deal right now is when you pick it up directly from Intuit.com. Follow the above link to save $20.00 off instantly on Home and Business for the 2016 tax year. You’ll also have the option to add States return for an extra $36.95/each. However you’ll have to pay for your software soon as the offer is set to expire at the end of the month. This deal expires on April 15, 2019. Try TurboTax before you buy it. Just like in previous years, TurboTax Home and Business is available once again in 2017 to try for free. There is no software to install as it’s the trial is only available in the online cloud form. Unlike other trial software that’s only open for 30 days, TurboTax lets you take as long as you like to complete your tax return but will not let you file or print the completed from unless you pay. You do not need to be a new customer in order to qualify for the free trial. If you use or are thinking about using QuickBooks 2017 and are self-employed, then you many want to consider the new QuickBooks-TurboTax bundle that just came out. For $14.99/month for your first year of membership (and then $19.99/month thereafter) you’ll have full access to QuickBooks Online, Self-Employed version, and have full access to TurboTax Home & Business for not only filing in your Federal and State return, but also for sending in your estimated taxes throughout the year. What’s great is that when you add up the costs of the two services separately, you’re saving a ton. Plus you can cancel anytime if you decide you don’t like or if you find yourself not using QuickBooks. TurboTax together with Quicken 2017. If you use Quicken as your money management software or have thought about trying Quicken (especially worth trying if you currently use mint.com), then you won’t find a better offer than with the available bundle discount at Intuit’s top retailers. You’ll be able to save between $20.00 and $50.00 or your order depending on the version you choose and where you purchase it from. Offers and terms will vary so we’ve put together an entire page outlining the options you have this year – Just follow the above link to learn more about all the options that are currently available for you. Expiration dates will vary by store. How do I apply one of these discounts on TurboTax? You’ll notice that most, if not all, deals on TurboTax don’t require you to enter any coupon codes at checkout to get the discount. That’s because Intuit doesn’t use codes for discounts when ordering at their online store (at checkout you might notice something called a “service code” but that’s used to associate your order with a customer agent, if you talked to one prior to purchase). Instead, all offers are automatically applied to your order once you follow the posted link. That’s because their promotions are posted on hidden special offer pages available only for their authorized affiliates to promote, like us! Once you follow one of the offers on this page to the official Intuit site, you’ll often have a few different versions of TurboTax to choose from. If choosing amount the online versions, just pick the one that is the closest to your specific tax situation. If you are unsure which one to pick, you can always start with the free option and the program will guide you to the correct choice as you begin your return. In terms of the desktop/cd version, it’s best to carefully pick the best choose as one you pay for the software, you will not be able to downgrade and upgrades are usually more expensive later on then when you get it upfront in the first place. At checkout, take a moment to confirm the lower price was applied to your order. If for some reason it wasn’t, you can just come back to use here and follow the link that you previously used (sometimes if you don’t complete your TurboTax purchase the same day you followed the offer, then in some cases your account won’t register the discount). Another issue that you may come across is that an offer has expired before you can compete your order. This can often be the case if you wait up until the last moment in the tax season to file your return. TurboTax tends to expire their most popular promotions the closer we get to the April 15th deadline. What other offers are out there to choose from? We here at Software Voucher monitor all of the most popular promotions on TurboTax Home & Business and all of the other versions. So what you’ll find here is the best of the best when ordering from both intuit.com directly and their popular resellers like Amazon or Staples. But with that being said, there are of course other partnerships out there that might be worth looking into. Specifically, TurboTax is known for partnering with some of the bigger banks and financial institutions like Bank of America, Capital One, Chase, Vanguard, AAA Automobile Club, AARP, PenFed, and NASA federal credit union. If you’re a customer or current member of any of these institutions or similar companies, then be sure to check in your nearest branch the next time you visit them to see if they have anything special to offer for you. We used to track the partner discounts in the past, but we’ve found that often these discounts were not as deep as the others that promote here on this page, so we’ve decided to focus on the lowest prices out there (that’s probably what you care about the most – right?). As always, your feedback and suggestions are important to us. If you happen to find a really good deal on TurboTax Home & Business 2016 or on any of the other versions this tax season, then please let us know. You can contact us through our contact page. Just remember to provide as many details as possible so we can pass along the specifics to everyone else here that visits us. Where’s the TurboTax Refund Bonus Deal for 2017? If you were waiting for the TurboTax Refund Bonus Offer and you can’t seem to find it, then there’s a reason for it. That’s because TurboTax (to our surprise!) did not bring it back in 2016 nor now in 2017. It’s a shame because if you were filing with TurboTax Home & Business, you had the option of earning an extra 10% on top on to your Federal tax refund if you would put part or all of the amount coming to you on an Amazon gift card. It’s a shame because you could really earn big, especially if you were to put a significant amount on it. For example, let’s say you put $2000 on the gift card (according to CNN, the average Federal refund was over $3000 last year), then you would be sent a total of $2200 on the card (10% more). If you are already doing most of your shopping at Amazon already, then the deal was really good – Like money in the bank. It good news however is that the offer didn’t completely disappear. Instead, H&R Block is offering it instead. And it’s not as you may think, it’s not available for individuals filing at one of their local offices. Instead, it’s available for anyone who is using their their online or desktop tax software to file their tax returns (they offer very similar tax software just like TurboTax). So the deal works like this – if you file your tax return using the online or desktop version of Premier & Business (comparable to TurboTax’s Home & Business) or one of the lower versions included in the offer, then once you get to the end of filing your return and you know how much of a Federal refund is coming your way, then there will be the option to put part of all of the amount (up to a $5000 limit) on a gift card. The only catch appears that you’ll need to buy your H&R Block software directly from Amazon and not hrblock.com directly (they don’t mention anything on their website about this deal). Visit our full post for more details about this offer. TurboTax for 2018, Release Alerts! What other similar tax programs can I choose from? Before getting TurboTax Home & Business, take a look at H&R Block at Home Premium & Business. Both programs are very similar when it comes to features and refund guarantees, but you’ll often see that the biggest difference between the two is with the price. TurboTax tends to price their software higher than H&R Block (even after applying one of the available discounts) but at the same time, TurboTax is also the best selling tax preparation software brand. 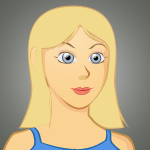 Of course offers will vary so be sure to see what you get with each program before purchasing. Does TurboTax offer a military discount? There are no discounts on the Home and Business edition for military personnel but you can get the free Freedom Edition if you meet the eligibility requirements. For the 2018 tax year, you’ll would have needed to be employed by the military (on active duty), had an Adjusted Gross Income (AGI) of no more than $57,000, and be ranked no higher than E-5. If you are an E-6 to E-10 ranking officer then the 2018 Freedom edition is available to you at a discounted rate of $24.99. When will next year’s TurboTax software be available? You can expect to begin seeing all of the TurboTax 2020 versions released and and on sale sometime in early-December 2019 in the United States and in the fist week of January 2020 in Canada (including the French version in Quebec).